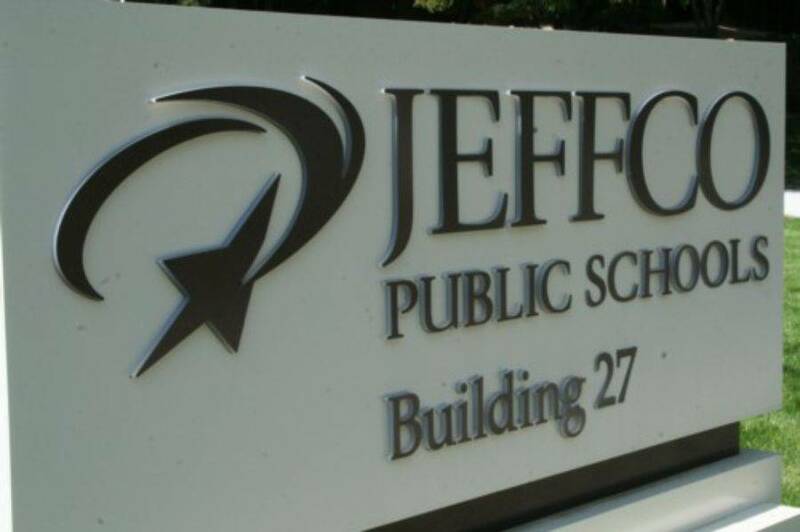 Jeffco Public Schools is proposing school closures as part of a plan to save more than $20 million after the November defeat of the district’s two tax measures. District staff is still finalizing the plan, which is to be presented Thursday to the school board, district spokeswoman Diana Wilson said. The district will wait until the meeting to release the names of schools being considered for closure, she said. Wilson also emphasized that Thursday’s plan will be a draft proposal and requires school board approval. The 86,000-student district has started 2017-18 budget discussions and expects a drop in student enrollment, which would mean less money from the state. Wilson said district officials were initially looking to save $15 million to pay for raises for some teachers, since the board identified improving teacher compensation as a priority. Amy Weber, the district’s chief human resources officer, has told the board that for some teachers in the district, Jeffco’s pay is not competitive with neighboring districts, causing some teachers to leave. But Wilson told Chalkbeat on Monday that plans changed after the November election. The district’s plan would save between $20 million and $25 million, she said. Officials will also present the board with a plan for “cabinet recommendations” of other cuts that would be phased in over time to save $20.4 million. As one way to gather input on budget priorities from the community, the district created a website where the people can try their hand at choosing their own combination of budget allocations working with a $6 million budget. “Although the amount is hypothetical, it offers you an opportunity to weigh in on priorities,” the website states. The site will be available through Feb. 10. The district will also hold telephone town hall meetings on Feb. 1 and Feb. 7.